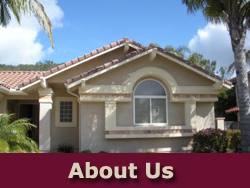 Superior Stucco & Stone has a continuous family tradition of plastering and architectural coatings since 1922. Pavel Vejmelka is the General Manager. 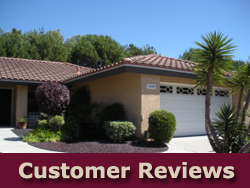 He moved to San Diego in 1985; and, earned his California Contractor’s license in 1988. 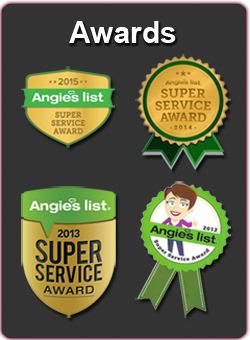 From the beginning Pavel’s philosophy has been to strive to earn the trust and friendship of homeowners. 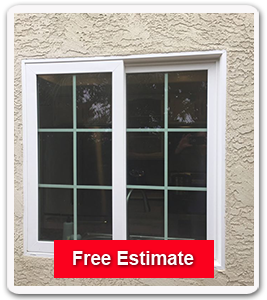 That trust has been richly rewarded as Pavel has assisted thousands of homeowners with quality, long lasting home improvements like stucco, stone masonry, color coating, and painting. 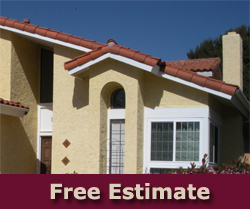 Superior Stucco earns that trust with thorough assessments, fair bids, top quality workmanship and total integrity.